Megadeth Unleashes Studio Tracks On Jammit – Blabbermouth.net – Burning Fist! Megadeth Unleashes Studio Tracks On Jammit – Blabbermouth.net. 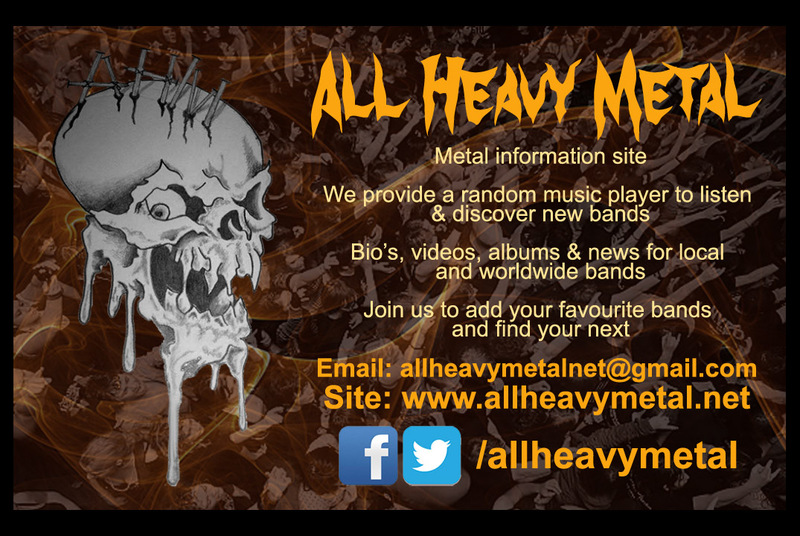 Posted in Metal NewsTagged heavy metal, Megadeth, metal, metal news, NewsBookmark the permalink.